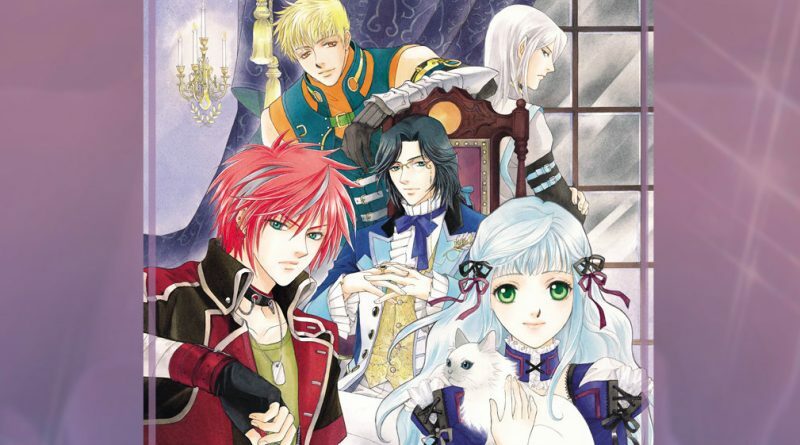 Angelique is the oldest and most established of Ruby Party’s otome games. Since 1994, the series has been a staple. But, it might also intimidate some outsiders. After all, it is not just a dating sim. You are trying to shape a civilization in many installments. That is where Neo Angelique comes in. This first entry in this spin-off series is a little more friendly, in that it tosses out the simulation elements and brings in ones from a turn-based RPG instead. This is followed by a traditional otome visual novel that follows the same sort of format as so many others on the PlayStation Vita. There are some commonalities between the Angelique and Neo Angelique, the PlayStation 2 and PlayStation Vita release. Both feature a young woman who is somehow chosen and special. The original Angelique is competing to be a queen. The new one is a young woman with a purifying power. Each one has guardians she can turn to in order to aid her in her quest. The difference is in the motivations and gameplay. Anyone who has played a JRPG will find the first Neo Angelique easier to adapt to, as this Angelique has the ability to purify creatures known as Thanatos and save the world from their influence. This means people can enjoy a more familiar format. There is a map with locations to visit in Neo Angelique. You take quests for people to defeat Thanatos and find items. It feels more like a traditional JRPG, where you always know that there will be quests to take from a board and a story to follow, without having to worry about having a perfect civilization set up with various stats set. It is incredibly friendly and easy to play. Moreover, it makes it rather easy to build affinity with characters. Neo Angelique offers dinner parties. When this happens, Angelique can create a dessert for the meal and talk with her four fellow Thanatos hunters. While choosing who fights with you is huge, deciding who you talk to here, which desserts you serve, and which characters you smile and wink at is an incredibly easy way to boost affections and see relationships grow right in front of you. If someone continues to talk to you after dinner, you know you are on the right track. Not to mention, knowing each of the four main bachelors has an animated ending is quite a bonus. Neo Angelique: Tenshi no Namida, the direct sequel to Neo Angelique, alters the formula even more. This is a traditional visual novel for the Vita. 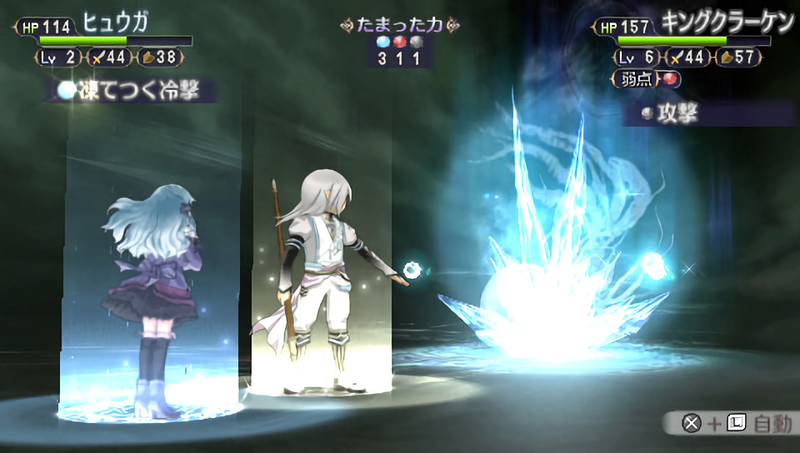 Cooking remains, with players able to help Angelique gather ingredients for a recipe she can cook and send to one of the men helping her fight against Thanatos. She can exchange letters with people. But all of the fighting is gone. You decide upon one of two storylines that alters the fate of the world, then going on to pursue a relationship with one of the hunters working alongside her as she tries to purify evil. It makes things even easier to understand, simplifying the process so it can prioritize the story. People may hear about and see Angelique and be intimidated by it. The long history and simulation elements may be daunting to some. For those potential players, Neo Angelique may be an easier way to wade into the series. The PlayStation 2 and PlayStation Portable initial installment is basically a typical JRPG with romance elements, one that makes it easy to form relationships and complete objectives. 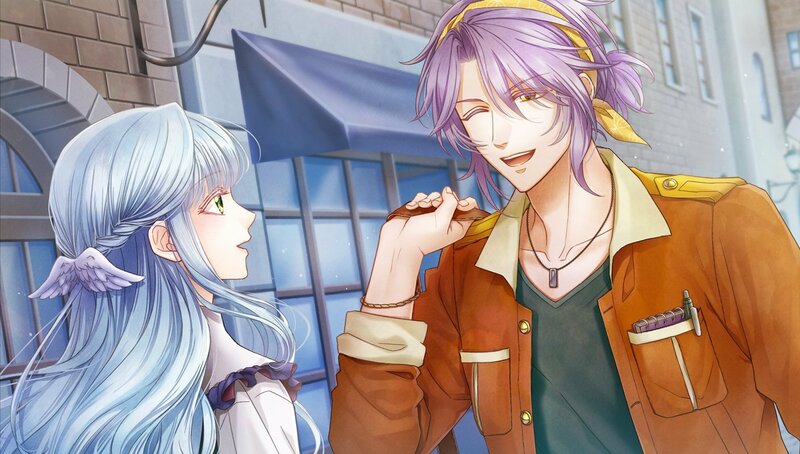 Its sequel, Neo Angelique: Tenshi no Namida, is a straightforward visual novel. Between the two, people can be introduced to the concept and see if the general idea is one they may enjoy.